The Rail Budget will cater to the needs of all \"satisfactorily\" as a lot of effort has gone into its preparation, Railways minister Suresh Prabhu has assured. The railways have earned over Rs.136,079 crore as against the target of Rs. 141,416 crore during April-January, a decline of 3.77 percent. 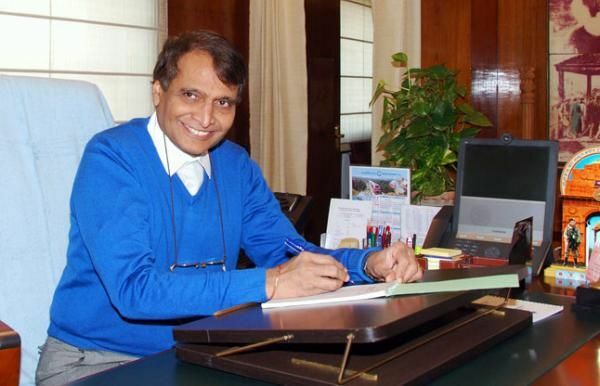 Railway Minister Suresh Prabhu is all set to present the Rail Budget for 2016-17 in Parliament on Thursday. The public's expectations are high about the announcement of new trains and improvement in passenger amenities. But railway finances have come under tremendous strain as passenger fares was not hiked in the last budget and Suresh Prabhu faces a dilemma whether to raise fares and freight rates in his second rail budget. The railways have earned over Rs. 136,079 crore as against the target of Rs. 141,416 crore during April-January, a decline of 3.77 per cent. Talking to reporters after giving finishing touches to the budget on Wednesday, Prabhu said the Rail Budget would cater to the needs of all satisfactorily as a lot of effort had gone into its preparation. 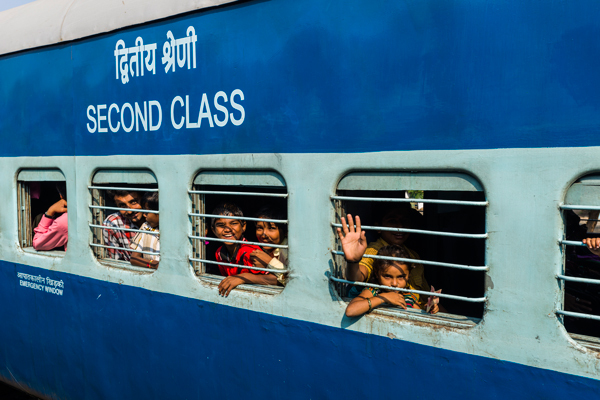 "The Rail Budget we have prepared is in the interest of the nation and railways," said Prabhu. "We have tried to meet the needs of all satisfactorily. A lot of effort has gone into making the budget. We have taken the ground reality into consideration before finalising it," he said. Efforts are on to generate revenue for railways through non-tariff sources like advertising, commercialisation of surplus land, official sources said, adding that a separate directorate is being planned for this purpose. For the second consecutive year, Suresh Prabhu may not launch any new services. The Rail Budget will announce the introduction of AC suburban trains in Mumbai, which will also be replicated in other areas. Continuing with 'Swachh Bharat' drive, Prabhu is likely to announce plans for the installation of bio-toilets and vacuum toilets in as many trains and placing dustbins in every coach. According to sources, with the Swachh cess being imposed on railways, a portion of the Swachh fund might be allocated for cleaning exercises at rail premises. Industry body Assocham says the Railway Minister should take a political stand and hike prices, which will give a much-needed boost to the ailing railway sector and also help in infrastructure upgradation. But PTI reported that officials within the rail ministry say that Prabhu should think twice before hiking passenger fares given that four state assembly elections are around the corner.